I have six kids. Three have fur on them, but I see them as almost equal to the ones who aren’t furry. 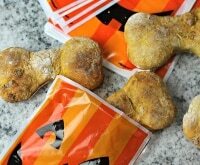 Just as I spoil my human children with fun, make-at-home treats, I like to experiment and create fun dog treats at home, too! That way I know what goes in them, which is always a plus for me. You should know what goes in your food, too! If you’re looking for healthy additions to your own diet, be sure to grab a Puritan’s Pride coupon to save big on your health! 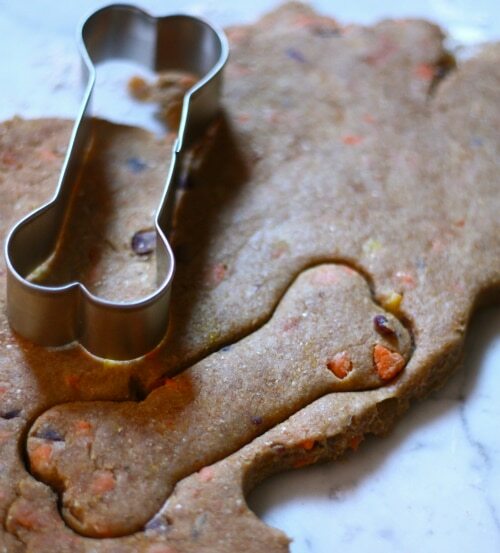 As I scour the Internet for new ideas, I always come across the most amazing homemade dog treats. Here are some of my favorites that you have to try! 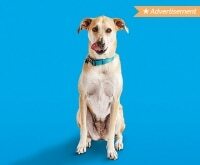 Don’t forget to check out our pet safety tips to keep your four-legged friend safe as summer winds down, plus learn how coconut oil and 3 different supplements can improve the health of your dog. 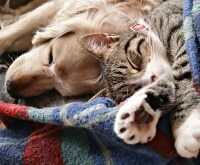 Last but certainly not least, don’t forget to build a DIY emergency kit for your pets! This recipe had me at bacon. 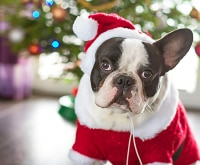 The gluten-free aspect is a real bonus, too, as fillers are not the best idea for dogs. 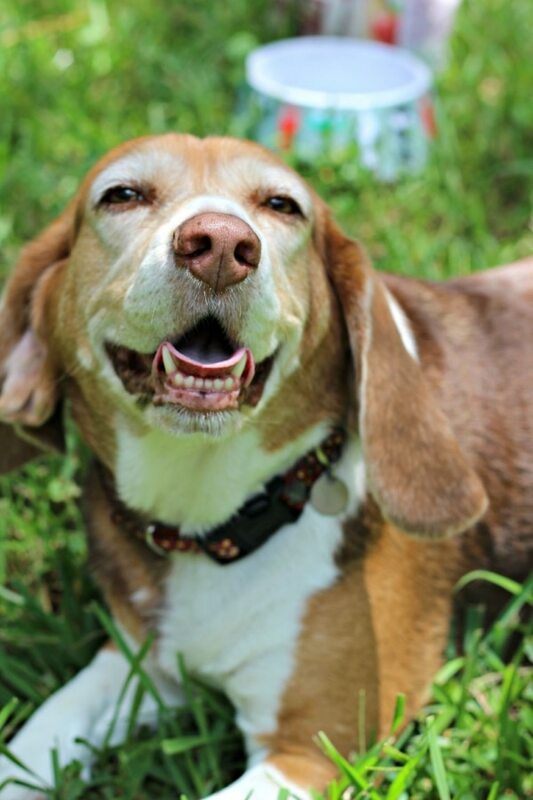 Especially dogs prone to weight gain, like my beagles. This easy-to-make recipe includes carrots, honey, bacon, and more. 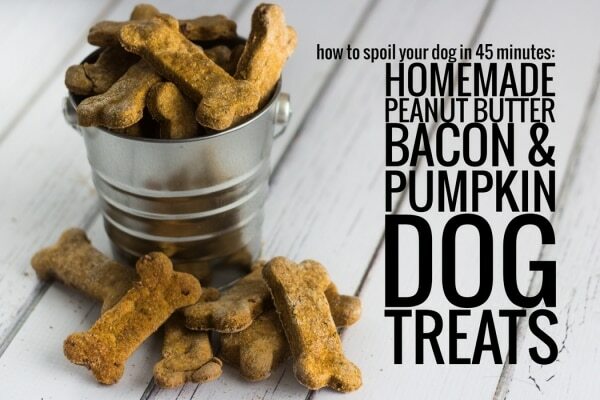 My dogs will eat them up because they smell like bacon and peanut butter! This recipe is pretty basic and really easy to make. 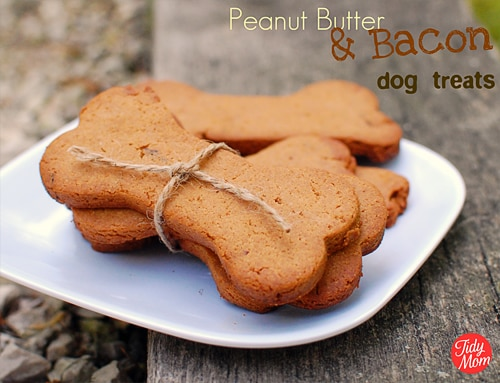 Adding pumpkin to the recipe makes this a great fall treat that truly will spoil your pup. Now this one, I’m really going to have to try! My dogs are big cheese and bacon lovers, obviously, but adding apple is just an added bonus of flavor I would have never contemplated. The recipe looks fairly simple, as well, which is always a great thing. 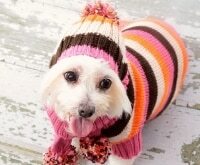 Keep your pups cozy, too, with toys, beds, and accessories! You can even save with an Overstock coupon! For those of us who value the healthier options, this fun and easy-to-make treat contains spices like cinnamon for added flavor. 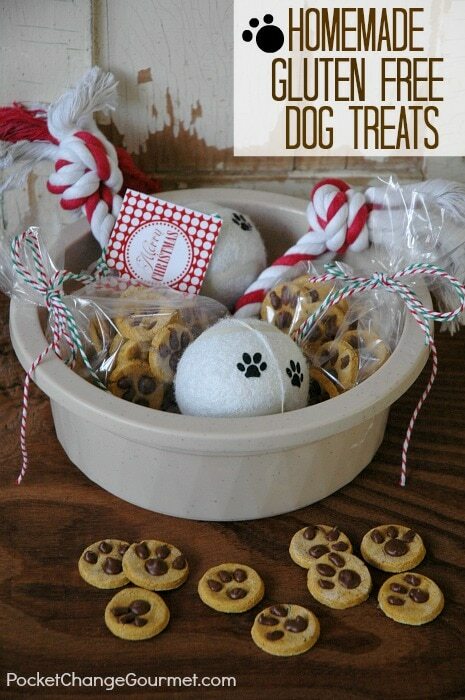 Make these in any shape you want and add them to a fun first pet basket for a friend! Spoiling your dog happens even more when they have a birthday or gathering of their pup pals! 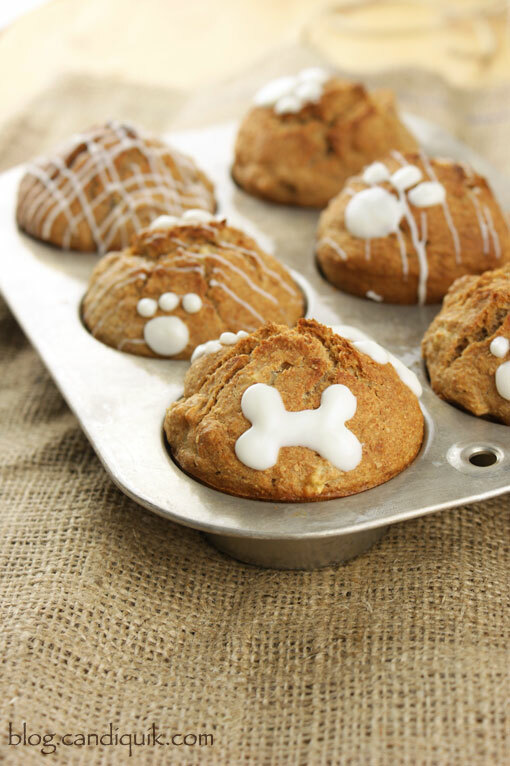 These “pupcakes” combine dog-safe ingredients with a fun style that every dog will gobble up. 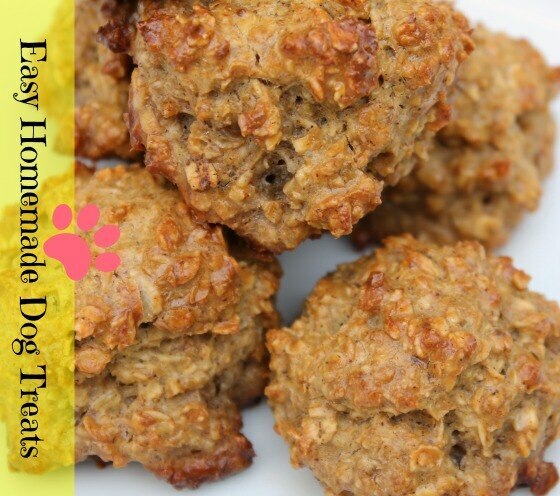 I would have never thought to add banana to a dog treat, but I bet the smell and smooth texture of this recipe is a huge hit! Again, the dogs are getting the added benefits of carrots while enjoy something that they want anyway. Though this recipe contains oatmeal, it looks incredibly easy to make. 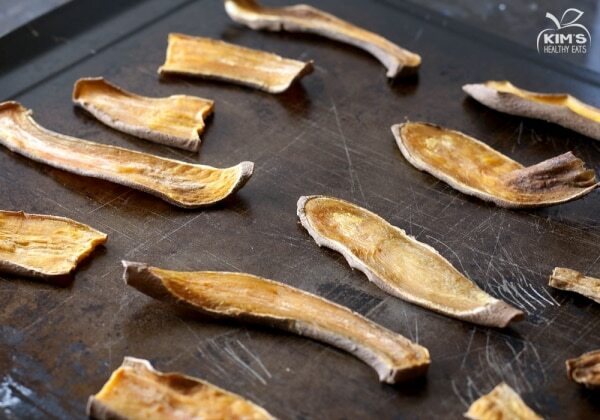 Also containing cinnamon and honey, the aroma of these might give us a craving for treats, too! 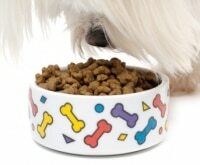 Though liver is an acquired taste for most humans, dogs love it no matter how it’s served. 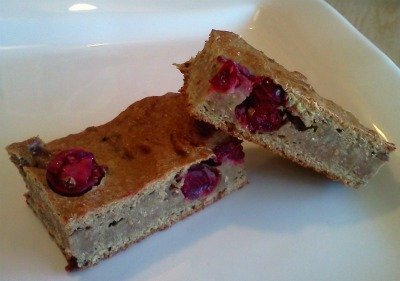 These dog brownie treats have fresh cranberries and dried parsley in them to make them even tastier. 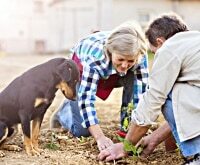 I can’t wait to try these with my dogs! 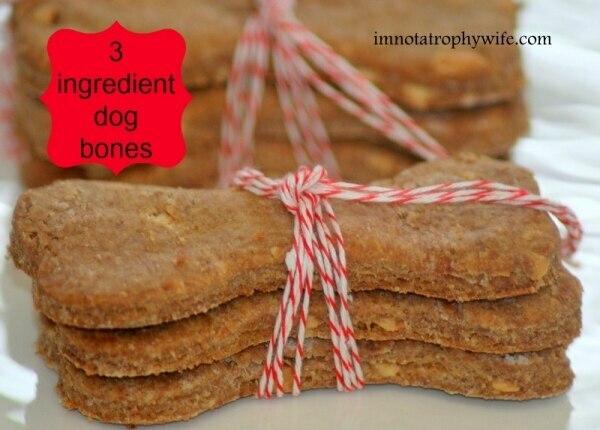 This is, by far, the easiest dog treat recipe I’ve found. 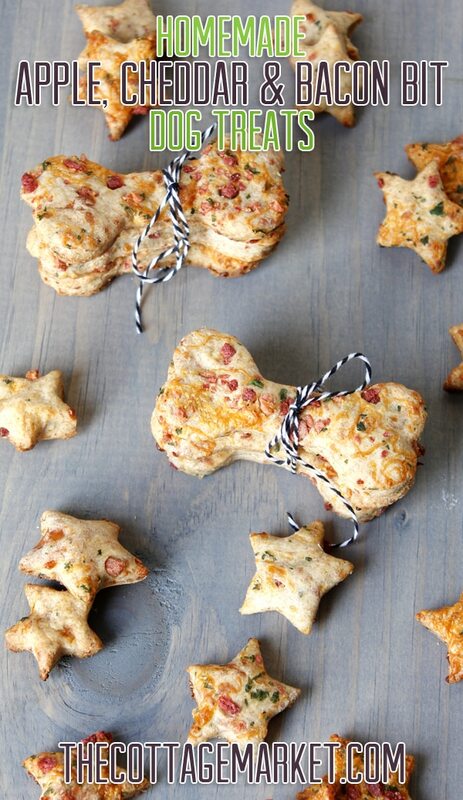 With one ingredient, these treats give your dog a chewy, delicious treat with little effort. Plus, they’re healthier with no fillers or seasonings. 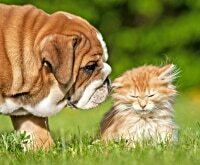 My dogs have read this post and give it four paws up! 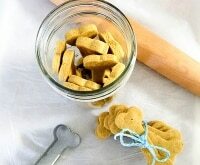 Which recipes are you going to make for your dog? Tell us in the comments below! 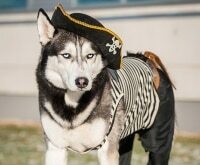 Your Pup Will Go Crazy for This Homemade Dog Toy! My dog absolutely loves bacon and peanut butter and of course cheese! 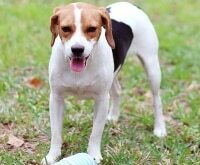 I have to say that the peanut butter & bacon must have been good because my dog is in training and he learned like that, he’s been doing much better in his obedience class. Thank you so much for the ideas, they’re incredible and something I’ll definitely do again and again.